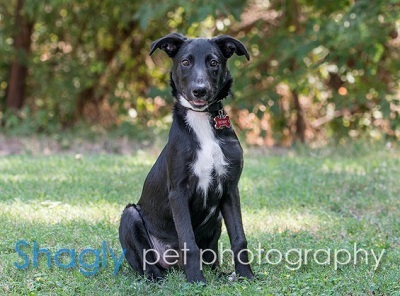 Merci is an approximately 2 month old black female. She was found as a stray near Amarillo and is being medically evaluated by Dr. Culp of the Animal Medical Center of Amarillo. Merci’s Royal Canin DNA test results are in! 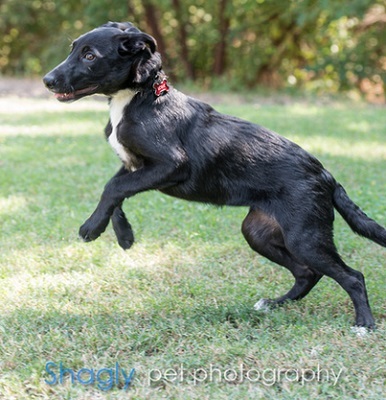 She is a mix of Border Collie/German Shepherd Dog/Labrador Retriever Mix with Border Collie Mix – and we are sure some greyhound in there too!